After the shooting at Marjory Stoneman Douglas High School in Florida Donald Trump said. It takes a Good guy with a gun to stop a Bad guy with a gun. Liberals viciously attacked our president saying Gun Control is the answer. 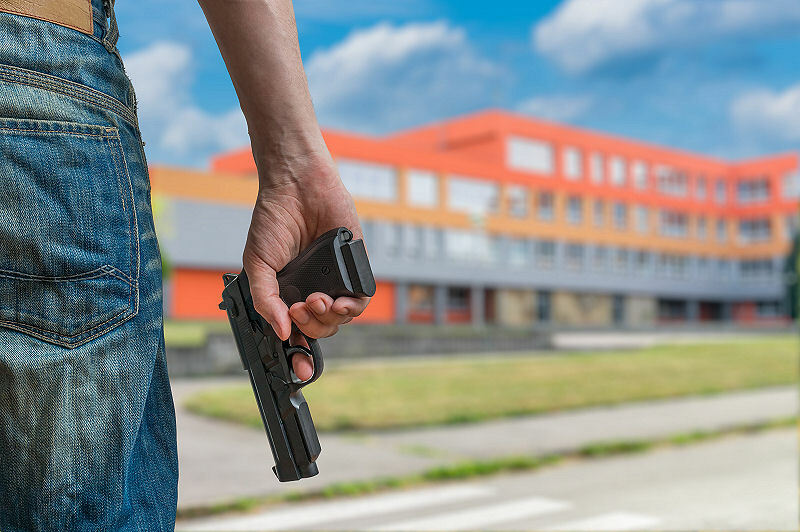 Depiction of a teen walking toward a school with a hand gun. 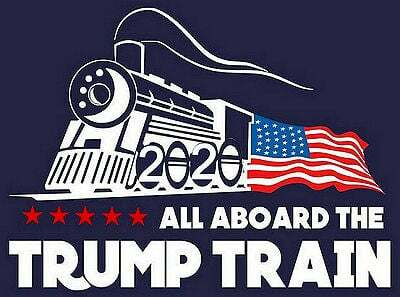 From Fox News. The shooter, Austin Wyatt Rollins, 17, was the only fatality. Police said Rollins used a handgun to shoot a 16-year-old female student who is in the ICU with life-threatening injuries. St. Mary’s County Sheriff Tim Cameron said there were indications Rollins and the female victim had a prior relationship. Which police are investigating as a possible motive for the incident. The school resource officer (SRO), Deputy Blaine Gaskill, was alerted of the shooting, immediately responded and engaged the shooter. 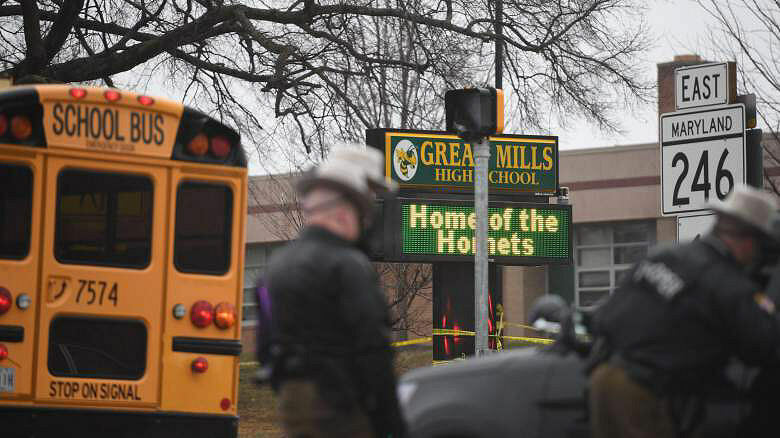 Great Mills High School site of shooting by student Austin Wyatt Rollins, stopped by armed SRO. Trump was right. Whatever happened to the good old days? I went to school back in the 60’s and never imagined this sort of thing would happen today. We secure our Airports and Courtrooms. It’s time we secure our schools. Our children deserve safe schools!